Build, CMAR, Hard Bid or JV partnering project experience is required. While working on the project site, this individual will take the lead role in contact with clients and partner negotiations, as well as be responsible for the management of employees working at the job site. Experience and knowledge with construction practices in the southwest region a must. Determine labor and equipment needs for job site, tracking of costs, etc. Extensive knowledge in the area of cost for labor, materials, etc. 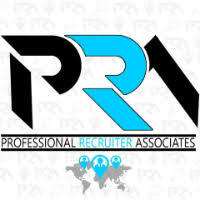 For immediate consideration, please forward a copy of your current resume to info@profrecruiters.com referencing job #1704 or a link to this job.